October 13, 2017 October 13, 2017 / Elizabeth T.
From lattes to flat whites to cappuccinos… If you’ve been following me for awhile now, then you know that your girl here is a huge coffee addict (because, let’s be real, with a full time day job, a blog venture, and a semi-normal functioning social life, who really gets a full eight hours of sleep anymore). Though I love coffee and all of the energy-and-focus-enhancing properties of it, I’ve been finding that I’ve been pretty jittery and restless lately, especially after drinking my daily doses (yes, plural) of coffee. I don’t know if it’s because it’s around that time of year again, where students are starting to go back to school, and I’m left feeling like I’m at a standstill in life, with no real indication of progress in my long-term goals, or if it’s because I’m nearing my mid-twenties, and I haven’t made any real significant mark in the world yet, but lately, I haven’t been able to sit still and my mind keeps spiraling off in to the deep abyss. At times like this, I find that coffee, no matter how much I love and need it, tends to make me even more restless. For some reason, though, tea is able to calm me while still helping me focus, and this is why, lately, I’ve been turning to it more and more, especially GABA tea, because it helps to calm and soothe my jumbled nerves. Now you might ask, what exactly is GABA tea? It was first discovered over twenty years ago in Japan. 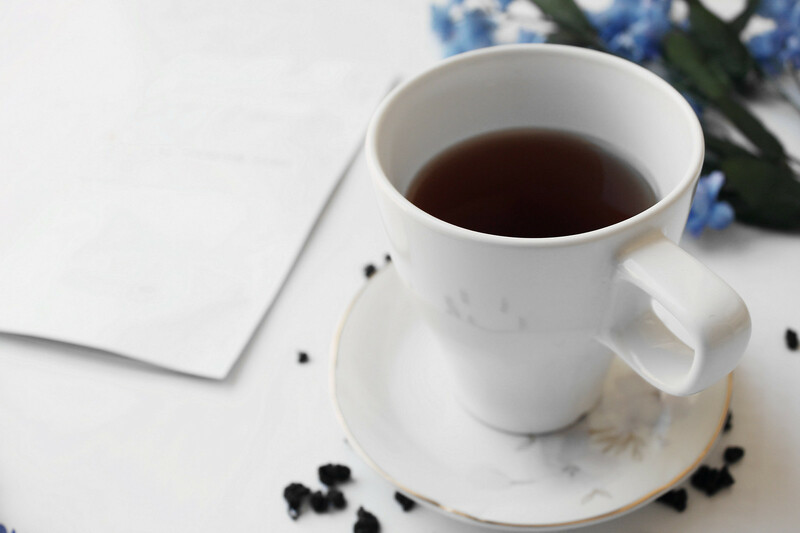 Scientists were originally trying to find ways to better preserve food, but in their experiments, they found that by exposing tea leaves to nitrogen during their processing, GABA levels are increased in tea. If you’re not familiar with GABA, it stands for Gamma Amino Butyric Acid, which is one of the main neurotransmitters for the central nervous system. What GABA essentially does is that it prevents over-excitement in the nervous system. When stimulated, GABA receptors are able to provide greater relaxation, helping with stress and anxiety. 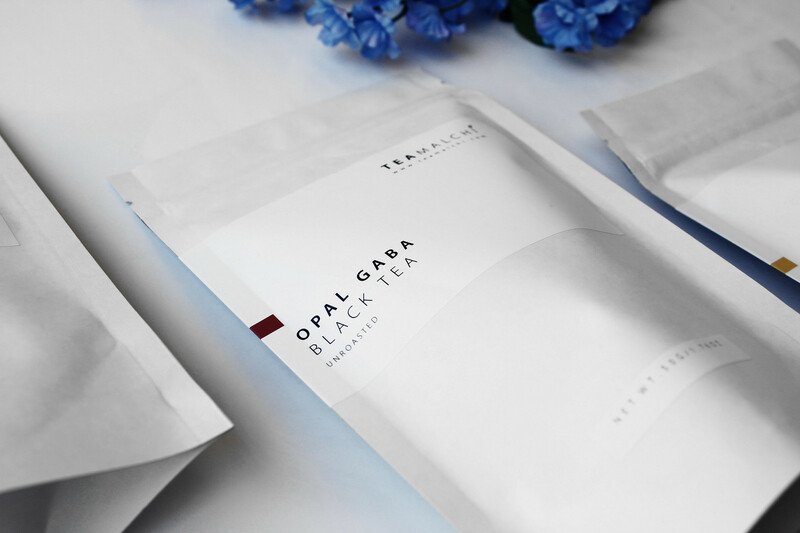 Typically found in the form of supplements, such as medicinal and pharmaceutical capsules, one of the most natural and cost-effective ways to incorporate GABA in to your daily diet is through organic GABA teas. Every one hundred grams of GABA tea contains around 150 -250 milligrams of GABA. In comparison, for every one hundred grams of regular green tea, there are only 6 milligrams of GABA! This is why organic GABA tea has become increasingly popular. Combined with the abundance of antioxidants and other healthy compounds, GABA tea provides an exceptionally high level of natural GABA, making it one of the healthiest choices when it comes to organic tea because it not only has so many wellness benefits, such as helping with stress relief and lowering anxiety levels, but it also provides so many beauty benefits as well, aiding in weight loss and improving skin elasticity over time. Personally, I’ve found that after indulging in GABA tea for these past few weeks, I’m a lot less prone to random bouts of panic and anxiety because the comforting warmth from the tea, paired with the calming fragrance, helps to really soothe my jittery nerves. As a natural born over-thinker, I’ve found that aside from making food and drink choices to help with my stress, it’s also very important to adopt a more present mindset because focusing on the here and now helps to ground me, and I don’t become overly anxious about the unknown future. What are some of your favorite ways to calm your nerves? 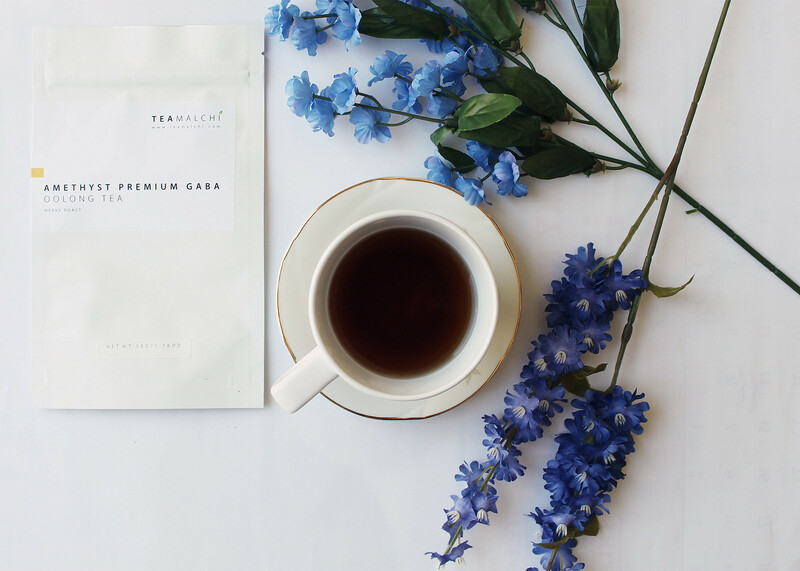 Does tea help you relax? Will you want to try GABA tea? Let me know in the comments below! 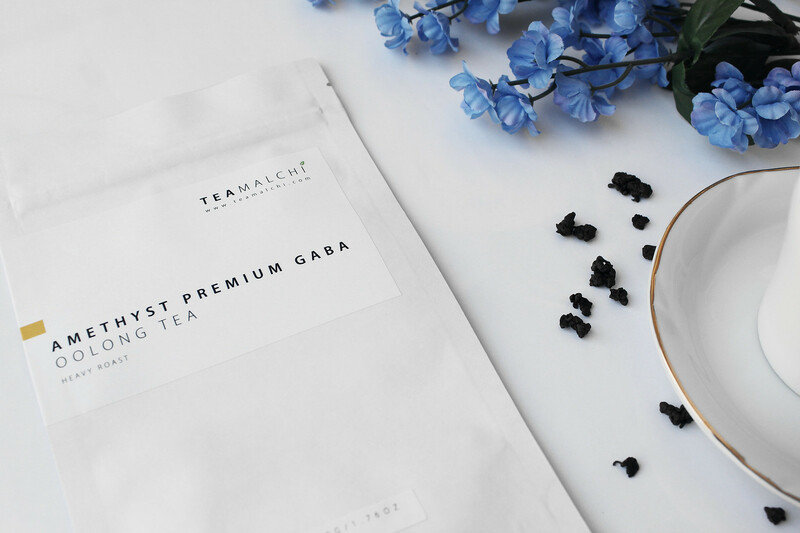 And if any of you are interested in incorporating organic GABA tea in to your daily routine, Tea Malchi offers a wide selection of some of the finest natural loose tea leaves from around the world! A big plus – they offer free shipping on orders of $50 and more to US customers! They’re also available on Amazon as well! 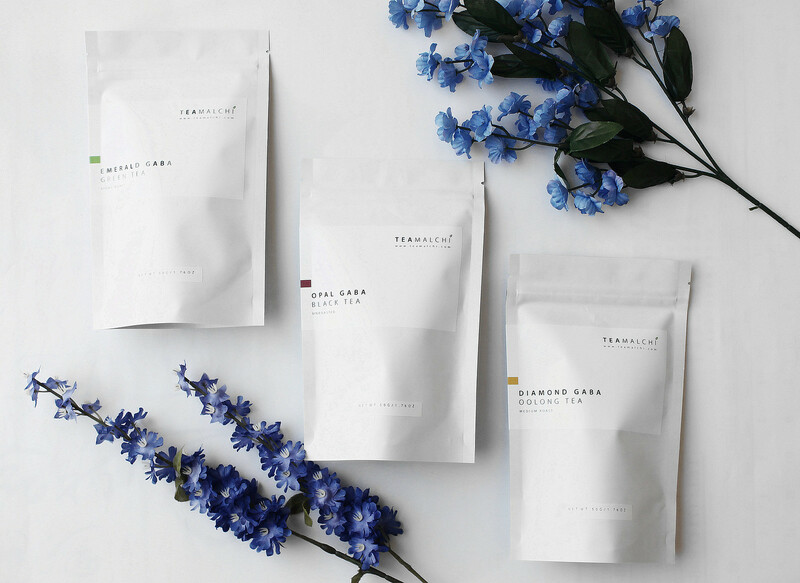 **I received these complimentary products from Tea Malchi for testing purposes. All opinions are my own. Haha yea, I’m a total coffee drinker too, but I do enjoy the occasional cup of tea because it really does help to calm me! 🙂 ❤ And yes, the packaging is soo nice, right? Your photos are beautiful. 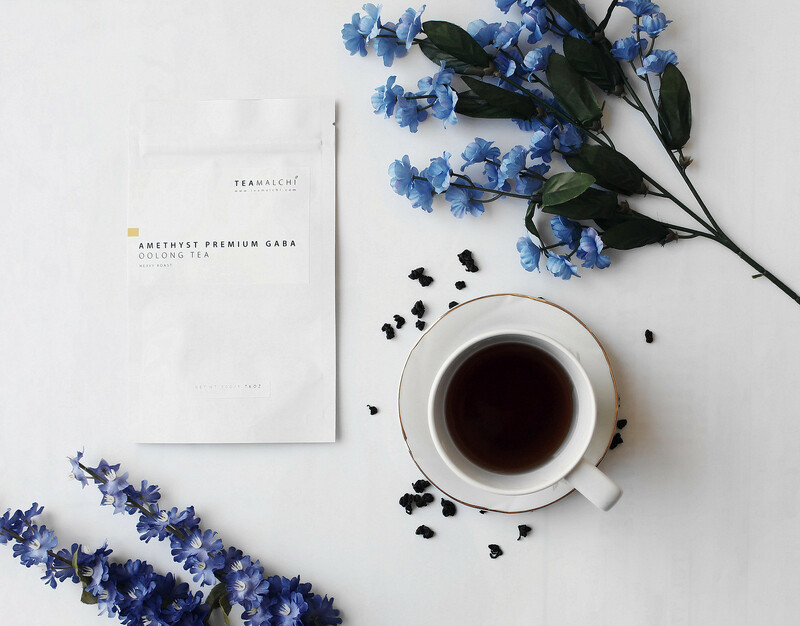 This tea sounds amazing and I love the anti-agining benefits. Thanks love ❤ 🙂 You're too sweet! And yes, the tea tastes soo good!